Lovely 1 bedroom in Dorset, tile in living areas, newly carpeted bedroom. 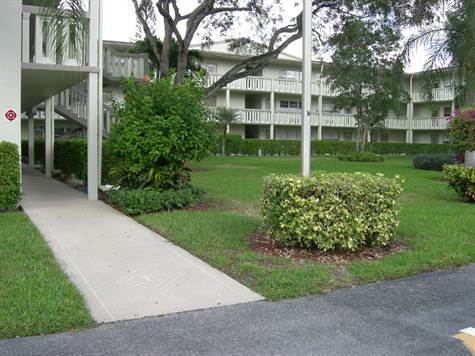 This freshly painted condo has a screened in/ceramic tiled balcony with an awesome lake view. Remodeled shower in bath.